Established in the late 80s, HEADQUARTERS is one of the most sought-after salons in Hong Kong. Nestled amidst the glamorous and exciting Central, the prominent location of HEADQUARTERS symbolizes its leading position as a distinguished trendsetter in hair fashion, and reinforces the ever-evolving spirit and forward looking attitude of the Group. With over 3000 square feet space luxury and extensive use of mirrors in its décor, the salon reflects a very contemporary style and at the same time offers a sensuously appealing environment to the customers. Individual VIP room is available for those customers who want privacy while enjoying their hairdressing services. Besides the already comprehensive range of hair services, other services provided include manicure and pedicure, professional make up, image consultation and special event hair styling. HEADQUARTERS' creative team possesses extensive international exposures and draws inspirations from the hair culture of chic cities like London, Paris, New York and Tokyo. At HEADQUARTERS we strive for high quality service and customer satisfaction with utmost professionalism and creativity. In addition to providing quality services, HEADQUARTERS also actively carries out its social responsibilities in caring for the community, employees and environment. It was with great honor to be awarded as a “Caring Company” by The Council of Social Service for three consecutive years (2012-2014). In the past years 2013-2015 Headquarters was awarded by the Employees Retraining Board with Manpower Developer – SME in their Manpower Developer Award Scheme in recognition of our excellent training program provided to employees. 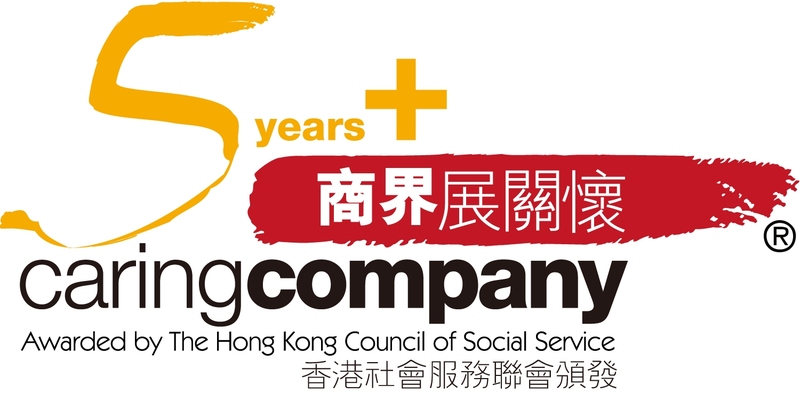 With our drive and persistence to continue to fulfill our corporate citizen obligations, in January 2014 we were awarded of the first time with “The Hong Kong Outstanding Corporate Citizenship Logo” by the Hong Kong Productivity Council. Copyright HQ All Rights Reserved.